Cloudflare introduced its DNS service 1.1.1.1 in April earlier in 2018. It’s a privacy-focused DNS resolver that’s publicly available. The company even said that it’s the quicker resolver across the globe. Now, the company has launched exclusive apps for 1.1.1.1 for both iOS and Android ecosystems. The applications will enable smartphone users to securely browse the web by accessing the free-for-all DNS platform. The app is quite straightforward to use and rely on an on/off button. 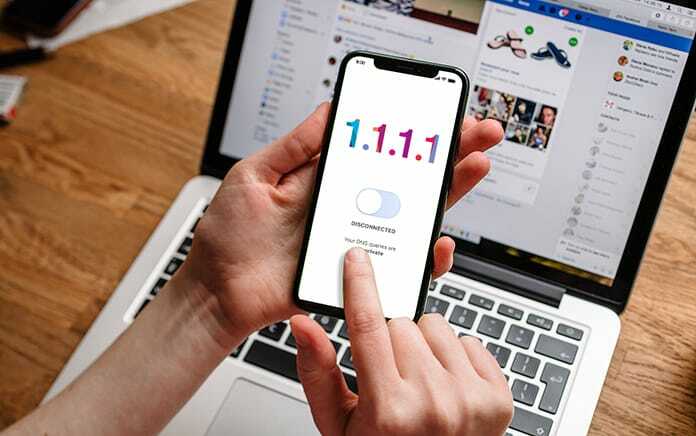 Though mobile users could already access the DNS service, having dedicated apps has made the function much easier. 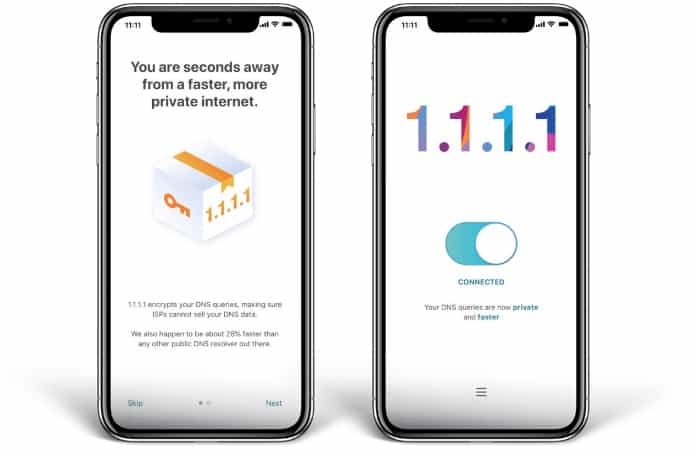 You can download the iOS and Android app for Cloudflare Privacy DNS 1.1.1.1 from the App Store and Google Play Store. The reason why Cloudflare 1.1.1.1 is more safe compared to other DNS resolvers is that user data is not collected by Cloudflare. Also, most logs generated by Cloudflare are used for the purpose of debugging and are removed/deleted once 24 hours have passed. Additionally, Cloudflare’s DNS service also boasts from additional features like Query Name Minimization – it eliminates the leakage of privacy by transmitting DNS servers’ minimal query names. When 1.1.1.1 is used to funnel the data, it becomes hard for an internet service provider to track the sites you frequently visit. Hence, the DNS service by Cloudflare is an ideal option for anyone concerned about their internet footprints’ tracking. 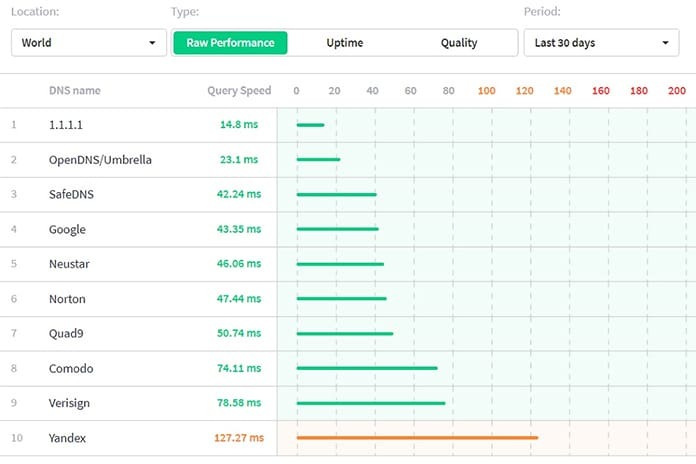 Aside from secure browsing, the service also assists in faster load times as it is implemented on the 1,000+ Cloudflare’s servers all across the globe.